Māori are major players in New Zealand’s fisheries. The Māori economy is believed to be worth up to $50 billion, with much of this value coming from a growing Māori marine economy. Massey University School of Management senior lecturer Dr Jason Mika, along with Dr John Reid of Canterbury University’s Ngāi Tahu Research Centre, are leading a diverse team of researchers in a study of the marine economy. One of the aims is to identify the key ingredients in a successful Māori marine business. This project is funded by the Sustainable Seas National Science Challenge. 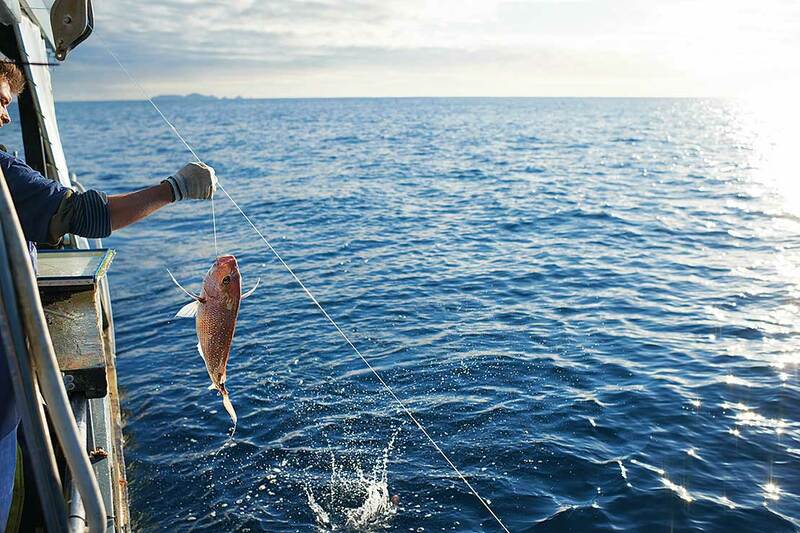 Māori are major players in New Zealand’s fisheries with commercial and customary interests. Some businesses are small whānau-scale operations using relatively traditional fishing methods inshore and others are large mechanised fleets trawling far out in New Zealand’s Exclusive Economic Zone (EEZ). It isn’t only fishing that contributes to growth in the Māori marine economy. Ecotourism, agri-marine businesses and marine related technology companies also play an important role. 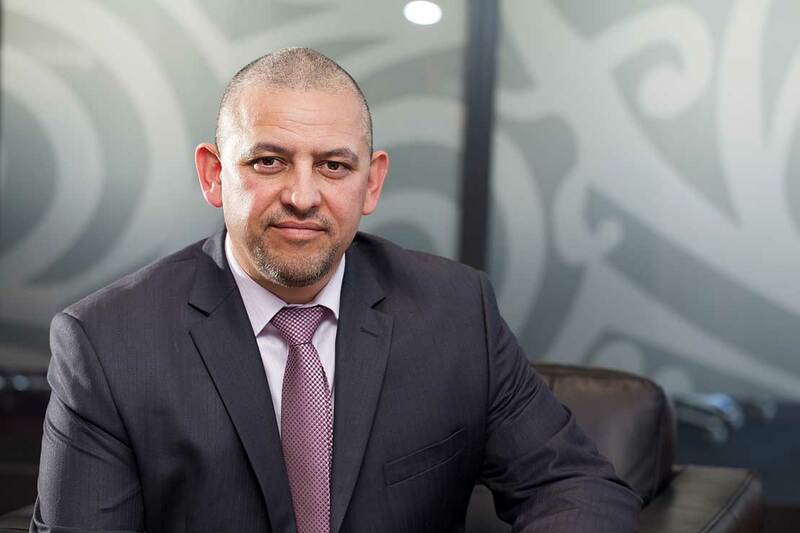 Dr Mika and his team found that the successful Māori marine businesses often have one thing in common – they place Māori values at the core of their business practice. Dr Mika says the companies he studied were proudly Māori and it was important to them to do business in a way that does no harm to people or the environment, but intentionally set out do good, according to indigenous values. They draw on the Māori world view, which focuses on the interconnectedness between human communities and marine ecosystems. Dr Jason Mika, co-director of Te Au Rangahau, Massey University's Māori Business and Leadership Research Centre. The continued development of Māori customary rights. In practice this means that Māori need to establish taiapure and mataitai in a way that not only benefits specific fisheries to which they are applied, but also the wider EEZ fishery as a whole. An integrated value chain where as many elements as possible are owned by Māori. An integrated value chain restores mana because it provides support for whānau and hapū business so they can operate in a way that is sustainable and also guided by kaupapa, tikanga and mātauranga (Māori principles, traditional values and wisdom). The integration of hapū and whānau into iwi and pan-iwi economic activity. This would involve giving hapū and whānau more control over the way iwi owned quota is managed. Branding and marketing that is inspired by hapū and iwi stories. Branding is successful when symbols and designs communicate their whakapapa and connection to tipuna and whenua (ancestors and land). Provenance, authentication and traceability are communicated to the consumer in a way that is grounded in tikanga Māori. There is a strong connection between these concepts and tikanga Māori and that can work to the advantage of Māori marine businesses. The literature review also covers the scope of the traditional Māori marine economy, the relationship between ecosystem-based management and traditional Māori sustainable resource management, and international indigenous models. Dr Mika and his Sustainable Seas research team welcome feedback on the literature review. They plan to publish an updated version at the end of the project. Contact Frances White at Massey University F.K.White@massey.ac.nz with any feedback before the end of January 2019. Download the literature review.